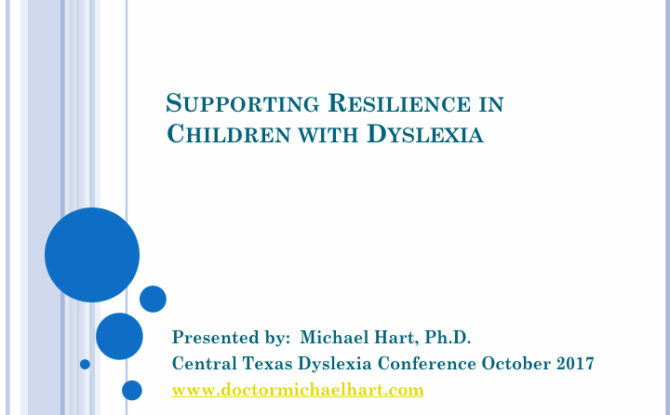 Last week I gave the keynote at the Central Texas Dyslexia Conference in Austin, Texas. It was a vey successful event with well over 1200 attendees! But also how are we supporting and nurturing our own resilience? When we usually speak of resilience, we are thinking about how a person recovers or “bounces back” from a traumatic event. For our dyslexic kids, it’s quite different. Far too often, many of our dyslexic kids spend 7 hours a day, 5 days a week for 9 months out of the year in an environment that is constantly hammering them with messages that they are broken, something is wrong with them, they’re stupid…etc. So with dyslexic kids the issue of maintaining resilience is a chronic issue, not just a single event. And that makes supporting them more of a triathlon than a sprint. Our dyslexic kids have a chronic risk of feeling ashamed, inadequate, confused and helpless. Guess who else feels that way sometimes? Yep. Parents and educators. I’m frequently asked what is the true key to building resilience in our kids. And this is my message to you: We need to inject more humanity, compassion and self-care into our own professionalism. And, yes, self-care is a part of professionalism. Clearly it is a delicate, complex dance. But a necessary one. So how do you as a parent or educator nurture this humanity, compassion and self-care in your own life? I recommend this FREE recorded webinar I did entitled 10 Ways to Take Care of Your Heart and Soul. The ideas in my webinar may be simple but they are powerful methods to keep our cups full as we take on the challenge of supporting our dyslexic kids and students. Please make room for these methods in your life! And remember…Self-care is not Self-ish. It may be the greatest gift you can give to our children and students. If you’d like to see all the slides from my presentation, please click here to download. Got a fun one for you this week! Check out this fun, free online visual dictionary and thesaurus. Great for anyone…Children and adults–dyslexic or not.. Super simple to use! 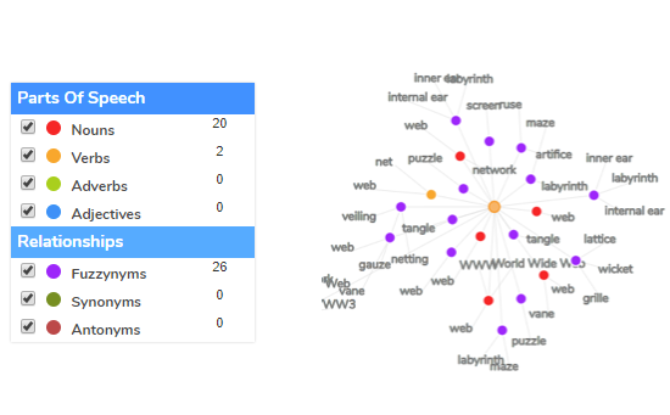 Just plug in any word in the search field and you’ll immediately see a web of interconnected words mapped out by a different part of speech or relationship to the original word – nouns, verbs, synonyms, antonyms, etc. Lexipedia also supports six languages: English, Dutch, French, German, and Italian. With the explosion of legislation mandating early-school reading screening comes all sorts of questions about which screener does the best job. I think the PAR is it. About a year ago I interviewed Gavin Haque who is the representative from Red E Set Grow, the publisher of PAR. I want to share the recording of the interview with you today. I was fascinated and I think you will be too. What I like best is the level of support the tool provides for both educators AND parents AFTER the screening is completed. Very robust. Very thorough. PAR is built from a huge NIH database of neuropsychological testing results which was collected starting in 1986 at Wake Forest University. No one else in the world had access to that kind of data. It let the developers of PAR do things no one else could do. 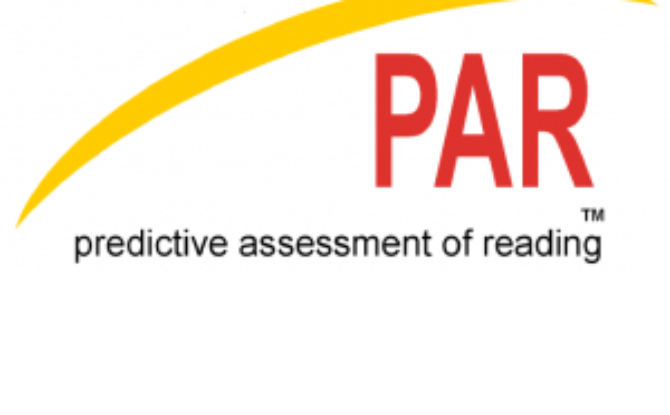 The PAR is a 10- to 15-minute, four-part test that analyzes children’s reading skills and predicts their success years later if no intervention is given. Whether you’re an educator or a parent, please take the time to listen to this interview. I think the PAR solves a key challenge for many of us who are implementing early reading screening. This is the third in a series of blog posts about using evidence-based practices to truly make your educator professional development meaningful and effective…and affordable! In the first blog post I talked about how the one-and-done model of teacher professional development just doesn’t work. In the second blog post, we talked about one of the most powerful examples of the challenges of effective teacher professional development–implementing screening and early intervention for struggling readers. WHAT’S NEEDED FOR EFFECTIVE PD? The duration of professional development must be significant and ongoing to allow time for teachers to learn a new strategy and grapple with the implementation problem. There must be support for a teacher during the implementation stage that addresses the specific challenges of changing classroom practice. Teachers’ initial exposure to a concept should not be passive, but rather should engage teachers through varied approaches so they can participate actively in making sense of a new practice. Modeling has been found to be a highly effective way to introduce a new concept and help teachers understand a new practice. HOW CAN WE AFFORD THIS TYPE OF TEACHER TRAINING? As we all know, a one-and-done day of PD could be $1500, $2000 or even $5000 or more…for one day. Then the trainer leaves, the team is left hanging and no change occurs in actual teaching in the classroom. Over time the educator teams just get increasingly more jaded and fed up. And rightly so. My solution is this: Why not use technology to “spread out” the time frame of the training so that the duration, level of support, teacher exposure and opportunity for modeling reflects what the research is telling us about effective PD? Last spring I received an email from a school district in the western part of the US. The district was in the process of trying to figure out how to implement proper early dyslexia screening and intervention within the RTI model. There were several issues. First, the school teams weren’t even sure what the definition of dyslexia was. Many of the school psychologists needed help regarding how to do a proper evaluation for dyslexia. There wasn’t consistency across the district regarding screening protocols, survey level assessments and intervention approaches. 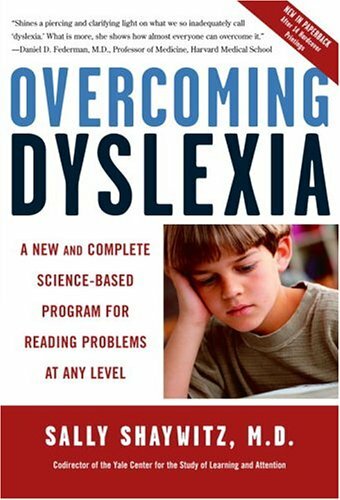 A dyslexia intervention product was purchased by the administration but many teachers were never trained on how to implement the curriculum in their classrooms. They also really struggled with multidisciplinary team building. Help the school psychologists map out the components to a full psychoeducational evaluation, e.g., dyslexia, AD/HD, etc. I will note that, in some cases, in-person periodic school visits are important and the travel expenses must be included in the budget. But the way time is used during those school visits are based on explicit requests by the school team and usually very tactical in nature. There is no need to travel to a school to provide a lecture that could just as easily been delivered online (either in real time or recorded). Ideally, this sort of contract should be extended throughout the year. In other words, budget planning should take into account a flat fee per month for ongoing support structured in a way that meets your team’s need. The specific content of the arrangement may differ by district or school but the process needs to reflect best practices in PD. Skype, Zoom, Google Docs, online courses and webinars, video, text and email, Facebook pages are all simple and essentially free digital tools that can be employed in this model. Many other free apps and tools can be incorporated as well. The goal is to create ongoing connectivity and community to support real change in the teachers’ work in the classroom that ultimately benefits our students. There are many of you who are struggling with these same types of issues with screening and treating our struggling readers. So much work needs to be done. But the good news is that we know what to do…We just need to cross the chasm and get the right information and right processes in place with the right people. Michael is also the co-chair of the UNESCO MGIEP advisory committee for a large-scale literacy training and professional development project in India. The Mahatma Gandhi Institute of Education for Peace and Sustainable Development (MGIEP) was established by the Government of India. MGIEP is an integral part of UNESCO and the organization’s specialist institute on education for peace and sustainable development to foster global citizenship. 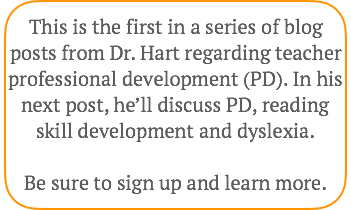 Prior to his current role, Dr. Hart served as a clinical psychologist, educational administrator and expert witness for learning disabled students in various settings including pediatric inpatient psychiatry, outpatient psychiatry, private practice and K-12 school settings. One of the most powerful examples of the challenges of effective teacher professional development can be seen in our efforts to implement screening and early intervention for struggling readers. Currently there are 35 US states that are either in the process of or have passed legislation mandating early identification and intervention for dyslexic students and other struggling readers. Yet implementation has been slow. In many cases change has been extremely frustrating and demoralizing for our educators–not to mention our struggling readers and their families. The research is clear that both neurobiologically-based dyslexics as well as those from impoverished communities, ESL students, etc. benefit from early screening and intensive, systematic and explicit reading instruction. Frankly, over 40 years of reading research proves that it’s just good teaching. 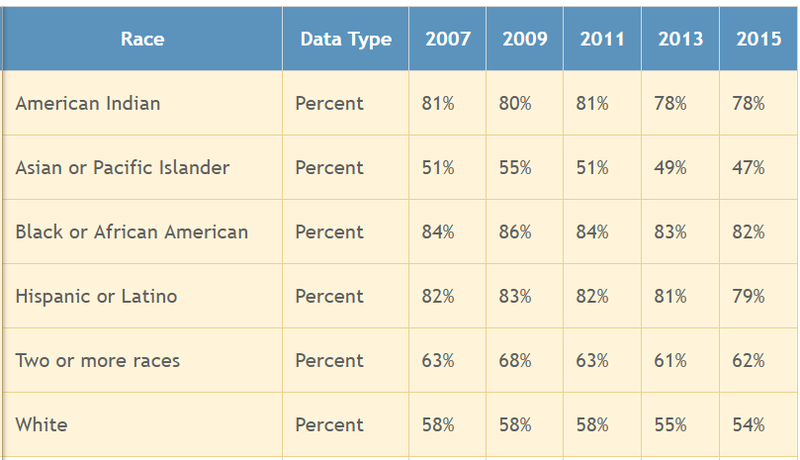 If you parse out fourth graders that are below proficient reading by race the numbers are alarming. See Table 1 for information from the Annie E. Casey Foundation from 2016. The fundamental question is why, if we know so much now about the diagnosis and treatment of dyslexia and reading struggles in general, why are so many children still suffering needlessly? 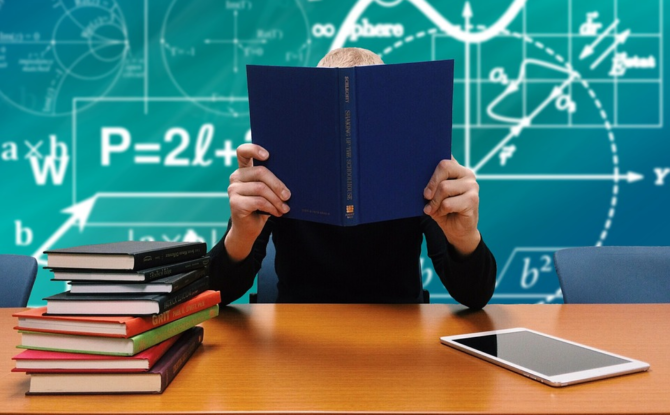 The answer lies in the disconnect between what the science of reading tells us and what educators are being taught in their university programs and professional development courses. The science of reading reflects what we know about the science of language development. Capacity for language mastery deeply informs a person’s ability to read and write. And yet the majority of teachers are not trained to understand language development and the connection to reading proficiency. In the US, over 60% of elementary teacher preparation programs still are not educating teachers about how children learn to read. If by fourth grade, a child is reading to learn how can we not teach our educators how kids learn to read! Virtually no secondary school preparation programs include curricula about reading and written language instruction in spite of the fact that dyslexia is a lifelong issue. How can you expect an educational team to implement early screening and intervention when they aren’t given the education, training and experience to do so? The short answer is that they can’t. Above we touched on the importance of getting the right content about literacy development and reading to our educators so they are armed with the information they need to screen and remediate our struggling readers. Perhaps more importantly from a professional development perspective, we need to train our educators about the processes needed for effective change in the classroom. In my first blog post in this series (Let’s put a link here? ), I outlined what the Center for Public Information says about the Four Top Practices for effective professional development (http://bit.ly/2tAydde). Let’s look at each one within the context of screening and early intervention for dyslexia and reading struggles in general. The key here is that we need to acknowledge the substantial depth and breadth of training necessary to gain a level of understanding regarding effective screening and reading intervention strategies. But we can’t boil the ocean all at once. And we don’t want to overwhelm our school team. We need to think long term (e.g., multi-year), stick to the plan and keep it doable. The leadership team needs to prioritize the goals of the district and continously communicate them to the whole team; not just the special ed group. Far too often the goals and objectives are derived from top-down decision making versus bottom-up collaboration. Input from the teaching staff and other school team members is absolutely critical. Both regular ed and special ed teachers, school psychologists, speech and language pathologists, learning specialists, etc. should be given the opportunity to provide input.Keep in mind that we’re using ongoing professional development to compensate for the lack of in-depth education and training in our university programs. It will take time. Pragmatically, there are several well-regarded, evidence-based training models for both screening and intervention. There is no need to re-invent the wheel. The costs will have to be embedded in the budget.Most importantly, though, there has to be adequate planning with regard to the process of providing the professional development and acknowledgement of evidence-based research regarding effective implementation. I’m going to state the obvious: True change is really, really hard. The secret to maintaining change is making sure all invested parties are supporting each other in their efforts to make that change.It’s not the content about screening and reading instruction, it’s the process by which we implement it. Does the superintendent buy in? Does your principal? Vice principal? Master teachers and influencers? Is the leadership supporting changes in budgeting, scheduling, team development and collaboration time? Is the team abandoning current practices, meetings or assumptions that don’t support the change management? A key question to ask yourself is this: How is the team organized around changing classroom practice in ways that support or hinder our goals? Very early in my first blog post about teacher professional development, I stated that the one-and-done professional development model does not work. That’s true. 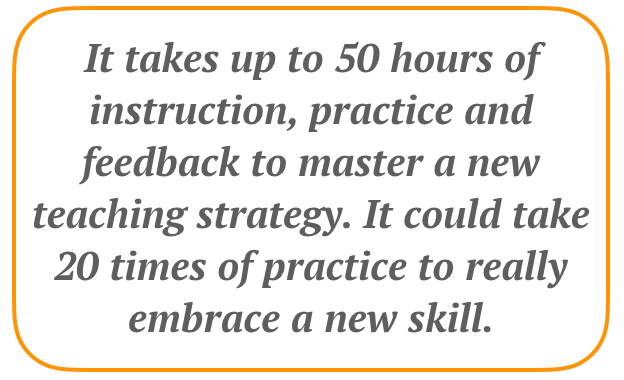 We know from the research that it may take up to 50 hours of instruction, practice and feedback to truly master a new teaching strategy. It could take 20 times of practice to really embrace a new skill.It’s ironic that many of us still employ the one-and-done model. What is needed is the same as what’s needed in reading intervention programs: systematic, intensive and explicit instruction! This is where I diverge a bit from the Center for Public Information. 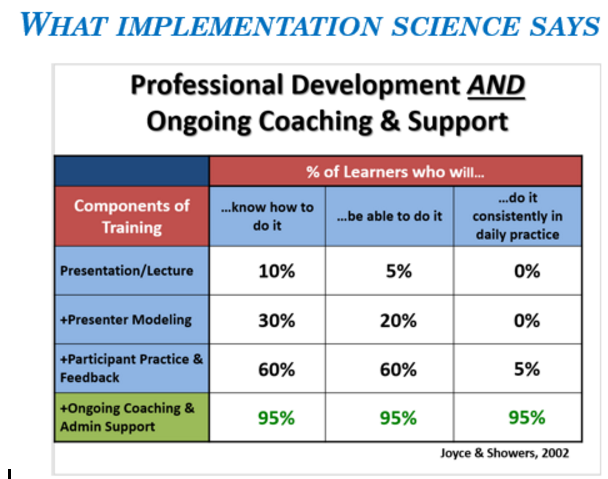 The data from the classic Joyce and Showers study in 2002 (see below) shows that while presenter modeling is a part of the training picture, ongoing coaching and administrative support is clearly the key component in professional development training. How Can We Afford This Type of Training? Historically, teacher professional development, even the one-and-done model can be very expensive and consequently cost prohibitive. How can a district afford ongoing training and support? How can a district afford changes in budgeting? I think the answer to that question involves how we use all these new digital technology tools to maximize community building, share information across the team or district and save a TON of money. I’ve been providing teacher training webinars, online classes and consultations specifically regarding dsylexia and reading difficulties for a few years now. The model I employ has proven to be a very effective way to leverage a full range of digital media and communication tools to make this type of ongoing support for school communities reasonable and affordable for everyone. In my next post, I’m going to discuss the tools and the multi-component platform I use to support school teams both nationally and internationally. Please be sure to stay tuned! Effective teacher professional development should result in positive changes in teachers’ practices in the classroom. The one-and-done model of teacher professional development doesn’t work. It’s amazing that we’re all educators and we all know this and yet it remains one of the most common models for teacher training in schools. Most of us know, or at least intuit, that it takes about 20 instances of practice to master a new skill–even longer when the new skills are complex. So how do we change our processes? Let’s take it another step. More specifically, the table below from a classic 2002 study by Bruce Joyce and Beverly Showers reveals some pretty amazing data about what’s needed to transfer knowledge to action in our daily practice in the classroom. This chart speaks for itself. Without implementation of coaching and administrative support all the time and energy that goes into traditional models of professional development is essentially wasted. So it obviously begs the question: How, with all we have on our plates as educators today, do we shift gears so we can start doing the right thing? First, to be clear, I’m not talking about adding to the school’s responsibilities. I’m talking about changing the existing structure of time and support. In future postings, I’m going to discuss models of other school districts who have made this work. Second, implicit in all of our discussions is the absolutely critical importance of leadership buy-in. Buy-in includes changing how our days are structured, tweaking how our teams are built, how we institutionalize ongoing support for our teachers and staff and how we allocate our financial resources. Third, never in our history have we been able to leverage the Internet tools available to us to save time, save money and build powerful communities for coaching and support. This might be my most critical point. In the last several years, I have been able to use webinars, online courses, Skype-based consulting and social media to train educators, learning specialists and parents both nationally and internationally. Technology has been the key to opening up new opportunities to change how we support our teachers and their students. My area of expertise is dyslexia. Pretty complicated from a professional development perspective. But in light of the fact that upwards of two-thirds of our US fourth graders are below proficiency in reading, we need to attack this problem. We need to provide our educators with training, support and resources necessary to deal with this crisis. We have a large body of knowledge about how to most effectively teach reading but we are not “crossing the chasm” and getting that information into the hands of our teachers. More on that later. In the next several posts, I will talk about how to structure changes in your professional development processes specifically with regard to screening and remediation for struggling readers. We’ll be discussing both the content of what we need to do but also the process by which we can get this started. 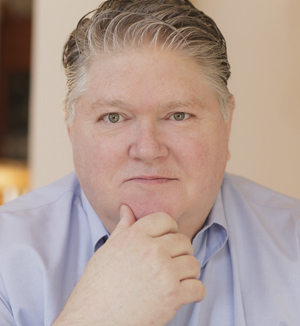 Michael Hart, Ph.D. is a child psychologist with almost 30 years of experience in teacher training, change management and diagnostic assessment of a full range of learning differences, including dyslexia. As it often happens these days I was contacted by some dyslexia-friendly folks from across the globe recently. They put together a rather nice infographic and asked me to share it with you. JunoMedical is a global company based in Berlin. Their mission is to fundamentally transform how patients access and experience healthcare globally through the use of smart technology. I was pleased to see that they have dyslexia on their radar…and it’s always interesting to see how other countries are supporting our students! I’m pleased and honored that they reached out to me and I hope you find their infographic comforting and useful! Please feel free to share! 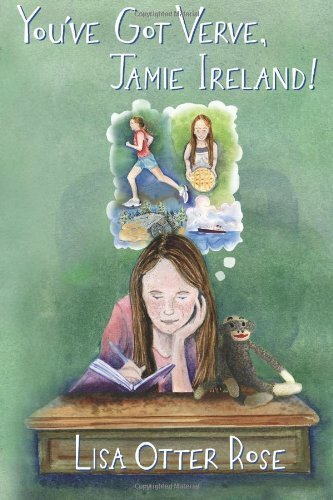 Kelli Sandman-Hurley’s book, Dyslexia Advocate, is not a just good book. It is a very, very good book. If you’re helping a student who is struggling with dyslexia, whether you’re a parent or loved one, this book should be on your shelf. 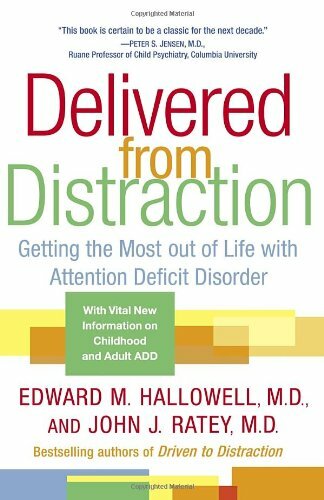 If you are a clinician or learning specialist, I strongly suggest that you recommend this book to every family with whom you work. 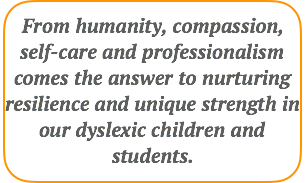 Dr. Sandman-Hurley has been able to beautifully weave together the key information we need to have when learning how to advocate for our children with dyslexia. She aggregates the core information you need in one place so that you don’t have to search all over the web. Not only has she pulled the information together into one place but she “wraps” it in really solid and grounded advice and wisdom. There is so much I like about this book. I often speak of the importance of helping parents “build a map” for understanding how to navigate the crazy, hair-pulling process of getting appropriate services for our dyslexic kids. Dr. Sandman Hurley does just that. Keili starts with the basics of dyslexia and why structured, multisensory and explicit interventions are important for our kids. From the beginning, her writing style reflects her ability to distill complex issues into understandable concepts. I also like how she structures Chapter 2 regarding the Individuals with Disabilities Education Act (IDEA). In this chapter she does a great job outlining many of the basic issues and concepts that you really need to consider. If you were to start with the actual regulations in IDEA, your eyes will likely glaze over pretty quickly and you may got lost in the wonky jargon. However, at some point it is important to do a deeper dive with the regulations so she includes the full regulations in an Appendix in the back of the book. Chapter 3 is when the value of Dr. Sandman-Hurley’s book really takes off. She provides step by step guidance for getting yourself organized when you suspect your child may have dyslexia. Clearly, especially for parents and others who are just starting in the process, this period can be confusing, upsetting, terrifying, enraging or all of those things at the same time. Having these step by step recommendations (that include examples, by the way) really serves to anchor you and helps you feel a sense of order and control. The record keeping that Kelli recommends also helps you keep the school team accountable for staying on track and providing the appropriate services your child needs by making all interactions explicit and recorded. Not surprisingly, Dr. Sandman-Hurley devotes over 80 pages (out of 200) to the IEP process. She prepares you well for the sense of being overwhelmed that these IEP planning meetings will likely cause you. Well, she prepares you as best she can anyway. If you don’t have an advocate, walking into that room by yourself and facing anywhere from 5 to 10 people on the school team can be very destabilizing. The amount of information in the evaluation can be confusing and daunting. There are so many things coursing through your head and heart. Let’s keep in mind that this is your CHILD we’re talking about. So the recurrent theme here is prepare, prepare and prepare again. Kelli does a great job with the basics of understanding the assessment results. You have to keep in mind that psychologists, speech and language pathologists and other assessment experts spend years accruing the education, training and experience necessary to conduct and interpret testing. You should not expect that you will become an expert right away. If you follow Kelli’s advice, it will again serve you well by anchoring you to the basics. Start there and trust that you will become an expert about your own child in time. 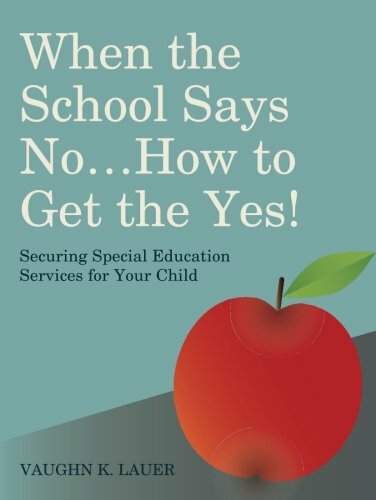 My favorite chapter of the book is Chapter 5: What Does a Good IEP Look Like? Again, she does a great job of combining clear guidelines, examples and solid advice and wisdom about the IEP development process. Most importantly, Kelli provides many concrete examples of exactly how to write up goals and accommodations. The exact wording is absolutely critical to the creation of a solid set of goals. So many of us, the school team included, have never been properly trained to create an actionable, realistic IEP. If for nothing else, it is worth buying this book just for this chapter. It doesn’t matter if you’re a newbie in the process or a professional with 15 years of experience. You will find valuable tips in this section. In the following two chapters, Kelli discusses how to follow up during the implementation of the IEP and what you should consider if you go with a 504 plan. She also has compiled an excellent resource section at the end of the book that will prove to be very valuable over time. Finally i want to comment on Chapter 8: Communicating With the School. Dr. Sandman-Hurley delivers a message that we will likely need to hear frequently. Sometimes things go very smoothly during the IEP process…Everyone works together as a team with the child’s best interest at heart. Far too often, though, the process can be contentious. Regardless, using aggressiveness and a blaming tone is not likely to be effective. You’ve got to be persistent, prepared and not intimidated. Not easy to do but it will increase the likelihood of getting what your child needs. And you will find that when you acknowledge good work you increase the probability of teamwork and collaboration. So, I guess I’ve been kinda clear that i really respect Kelli’s work in creating this book. Every parent with a dyslexic child should have a copy. 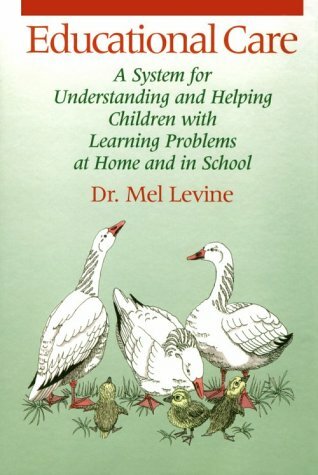 Every learning differences professional should highly recommend this book to all families with dyslexic kids. It’s that good. Note: I am in no way being compensated for this review. 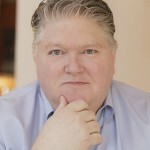 I want to share this recent interview that my friend and colleague, Erica Warren, did with the CEO of www.scrible.com, a research and writing digital tool. 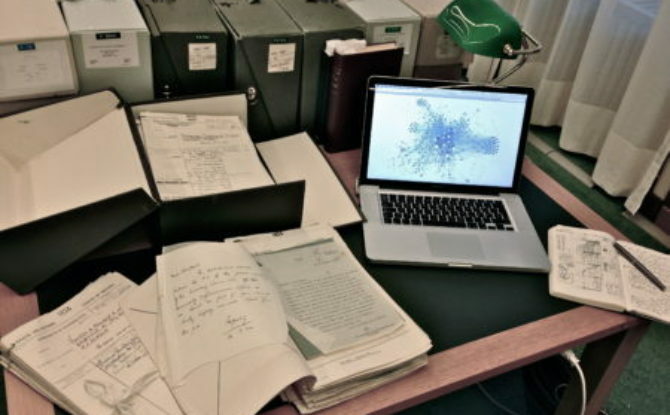 This is, by far, the most robust research and writing digital tool for researching and organizing your content for virtually any kind of writing project. 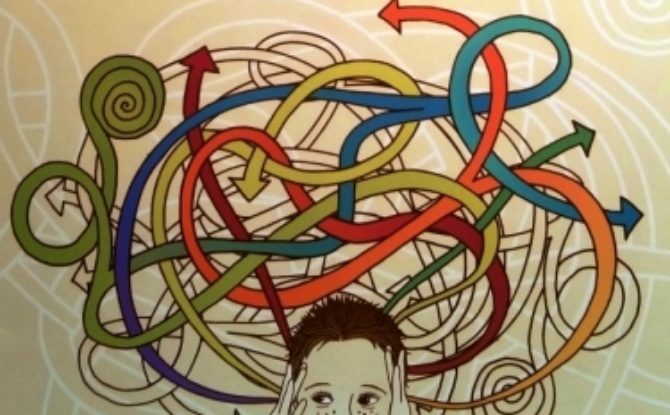 It is of particular interest to me because so many of our kids who learn differently really struggle with executive function and overall organization. But the way the Scrible.com team built the tool is ingenious. Not only can individual students use the tool for research and wrting but teachers can use it with an entire class…AND monitor the individual progress of each student in real time throughout the research and writing process. I won’t go on and on here regarding all of the features and functionality. I think it makes more sense to link you to Erica’s interview with Victor Karkar. The review is extensive (45 mins) and well worth the listen. Finally, the tool is very affordable. There are two free levels usage (if you sign up they give you a free upgrade) and the third level is called EDU PRO. It’s only $10 per year for a middle or high school student and $28 per year for college and graduate school. Just a few years ago I suggested that maybe we could find some online tutoring services for a child I had evaluated. The poor little guy lived in the middle of nowhere…The term “Orton Gillingham” could have been an obscure skin condition for all anybody around him knew. Nonetheless, judging by the response from others working on the case, you’d think I was a complete idiot. Well, that’s changed. As with so many other areas of life touched by technology, the ways in which we care for our kids has changed forever. Arranging for post-evaluation remediation has been one of the most painful, frustrating issues for the families of my students throughout my career. As clinicians, we worked so hard to write a report that made sense, stripped away all the confusing jargon, and told a story about who this child is as a person…Most importantly we strived to write recommendations that were clear, concrete…doable. And yet time and time again the community just didn’t have the resources we needed to follow up. Sometimes it was because the teachers had not been properly trained and supported. Sometimes it was because there just were no learning specialists in the area. Sometimes the really good tutors weren’t able to take on anymore clients. Far too often it was all three of those things. That’s why I’m so excited that the tide is turning. 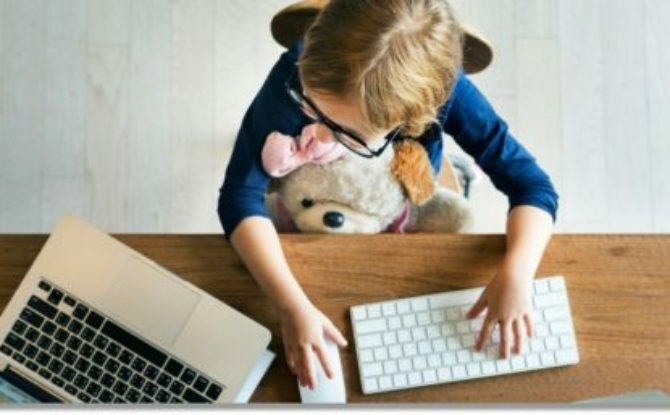 Every day, more and more properly trained tutors/learning specialists have adopted online tools that allows them to provide high quality, multisensory support to our kids through the Internet. It’s not that there is any perfect substitute for being in the room. But when there is no “room” think of the millions of kids with learning issues that can now be properly cared for over the Internet. We need to get the word out. Many highly regarded folks are compiling lists of tutors who are offering their services online… Kelli Sandman-Hurley, Susan Barton, The Kildonan School and many others. Still, there are many issues that need to be addressed when a parent is seeking an online tutor/learning specialist. My colleague, Dr. Erica Warren and I would like to help . Next week we’re going to launch an online course that very specifically provides parents with the map you need to successfully match your child with the right online tutor. The last part is especially cool because Dr. Warren is an expert at online educational support (well beyond just reading) so you get a real example of what it looks like. I’ll post again next week when we’re ready to make the course available. Stay tuned. 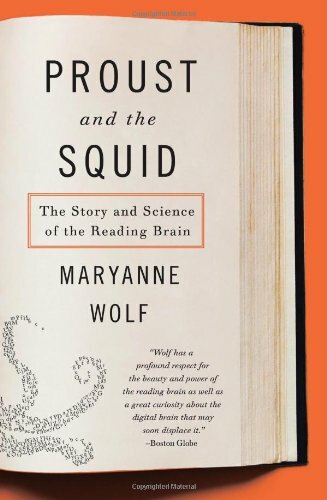 Proust and the Squid by Maryanne Wolf, Ed.D.